Vitiligo is a skin disorder, which can be easily treated with the homeopathy method. Homeopathy practices for curing vitiligo include effective methods, and because of this, many people suffering from vitiligo are eschewing the usual medications and coming forward to try homeopathic alternatives. It gets to the root of the problem just as the regular drugs would, albeit the results are not as quick. If you or your child is affected by vitiligo then you might want to find an alternative for antibiotics because of their side effects. 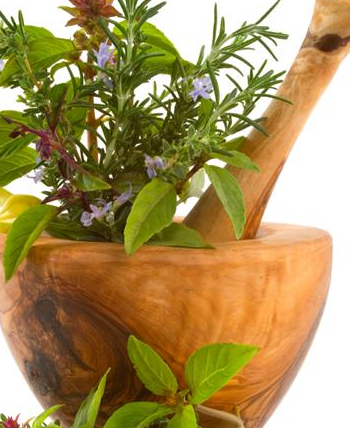 Usually homeopathic treatments, when administered in prescribed amounts, do not have any harmful side effects. However, there may be certain ingredients to which the patient is allergic, so it is still safer to take them on a doctor’s advice. Many products can be used in homeopathy for vitiligo, and these are enumerated below. A mixture of turmeric and mustard oil can be concocted in order to treat vitiligo. This will help in boosting the immune system. For this mixture, 5 teaspoons of turmeric powder and 250 milliliters of mustard oil are combined and made into a paste. This paste must then be applied on the affected areas on the skin twice a day, and continued for a year. Make a paste of corylifolia (Psoralea corylifolia, or Babchi in Ayurvedic medicine). This plant’s seeds have a wide variety of coumarins, including psoralen, which makes it ideal for repigmentation. Apply this paste on the affected areas, which are the white patches on the skin, and expose that skin to sunlight for about 20 minutes. This will help in repigmenting the skin, thereby giving color to the areas which have lost it. Wild duckweed also helps in pigmenting the skin which has lost its color. Duckweed’s scientific name is Lemna minor, and it is known to reactivate melanocytes, thus promoting repigmentation of the white patches. Duckweed should be washed thoroughly and then made into a paste. Then mix in a small amount of honey with this paste and drink one teaspoon of it daily. Do this only after eating. Continue this process until the problem is cured. 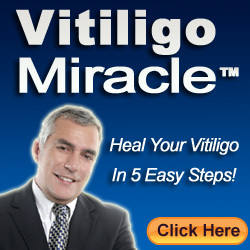 This is one of the more effective homeopathic remedies which can be used to cure vitiligo. For this formulation, the red clay should be mixed with ginger juice in the ratio of one to one, and then the mixture should be applied on the white patches on the skin. This is also another effective method in which the juice of this vegetable is extracted and applied onto the affected area. This can be applied once a day and should be continued for two months. In this method, 25 grams of radish seeds are taken and ground until it becomes a powder. This powder is then mixed with 2 teaspoons of vinegar and made into a paste. This paste is applied on the affected areas of the skin as well. Try any one of these methods but do not use everything simultaneously as doing so might result in some other side effects.